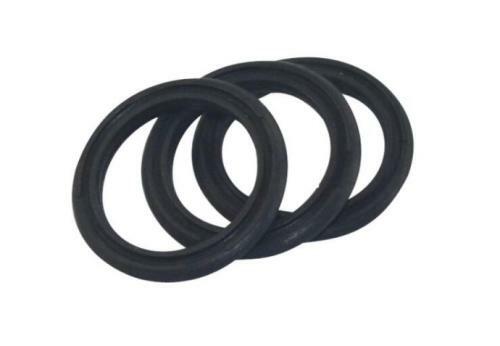 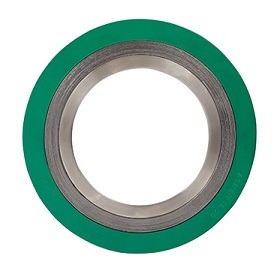 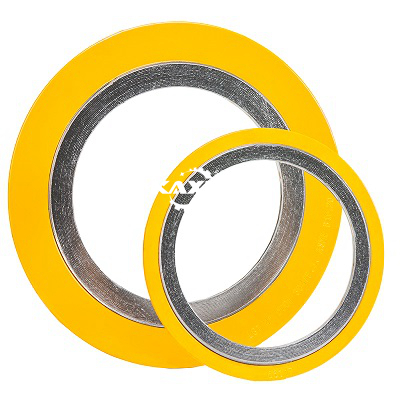 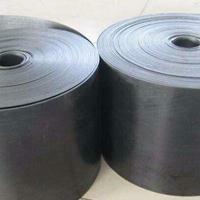 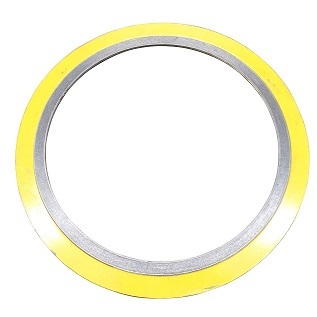 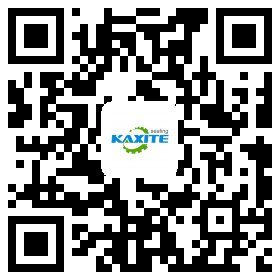 Industry News - News - Ningbo Kaxite Sealing Materials Co., Ltd. 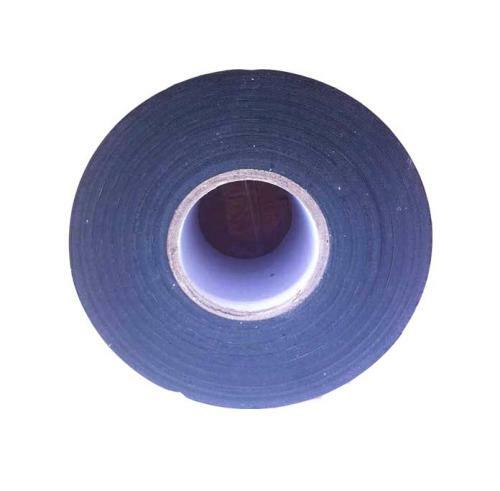 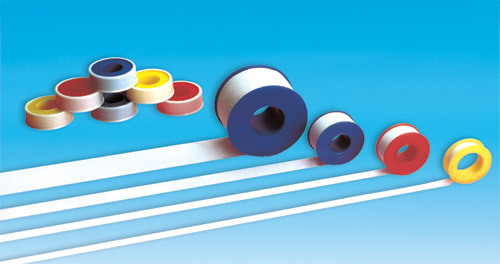 The main application areas of heat shrinkable tape products are packaging, self-adhesive tape, magnetic tape, etc. 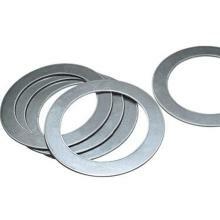 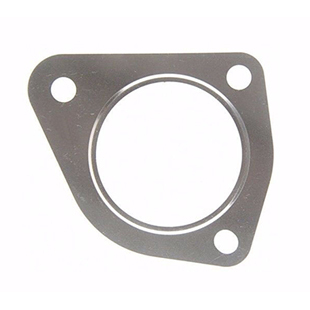 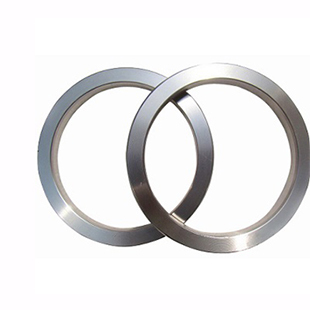 The graphite gasket is formed by compounding a metal spur plate and flexible graphite particles and then punching or shearing.